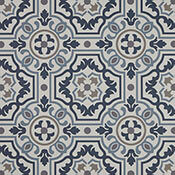 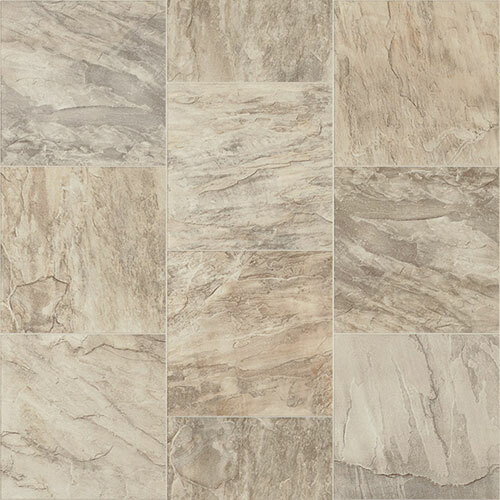 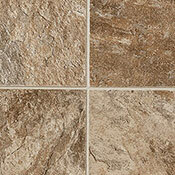 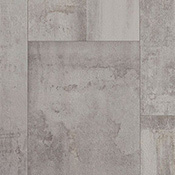 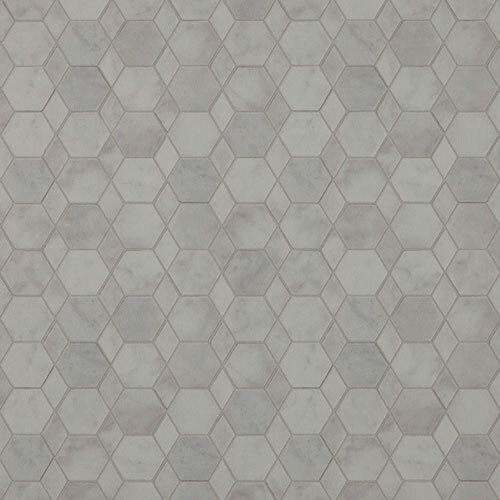 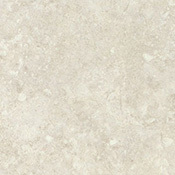 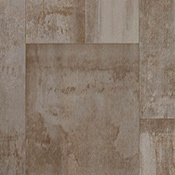 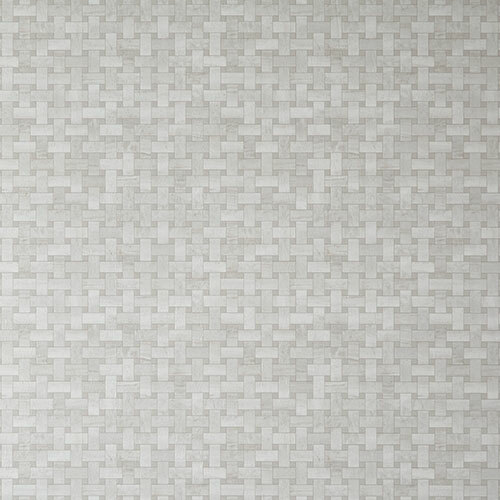 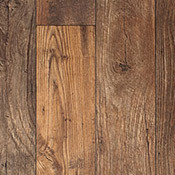 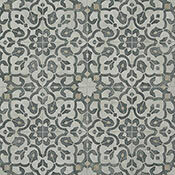 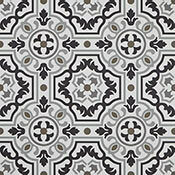 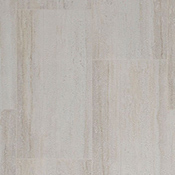 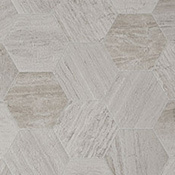 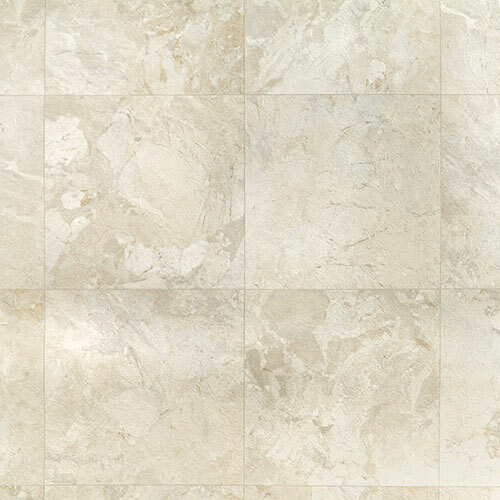 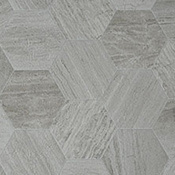 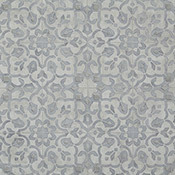 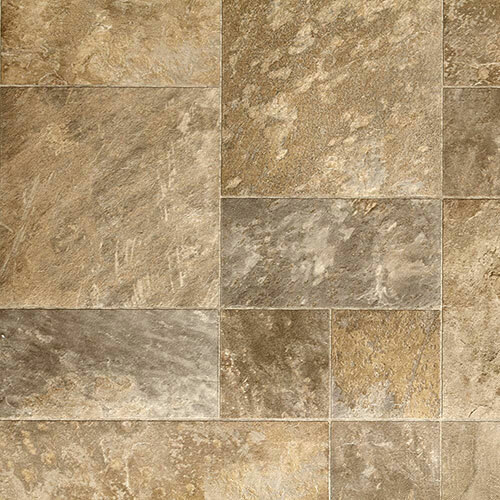 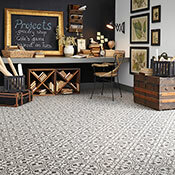 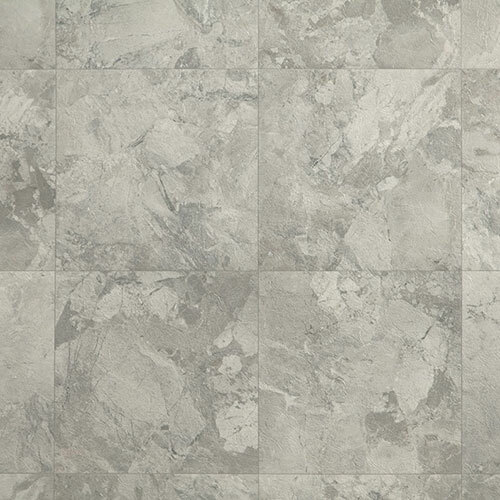 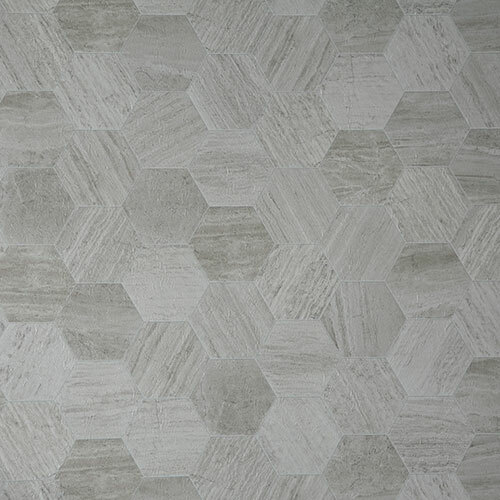 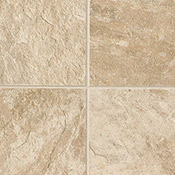 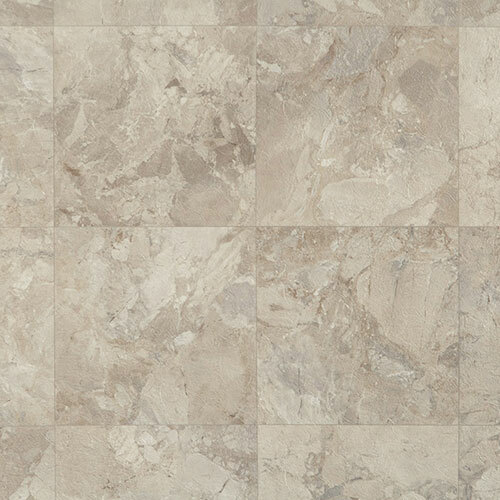 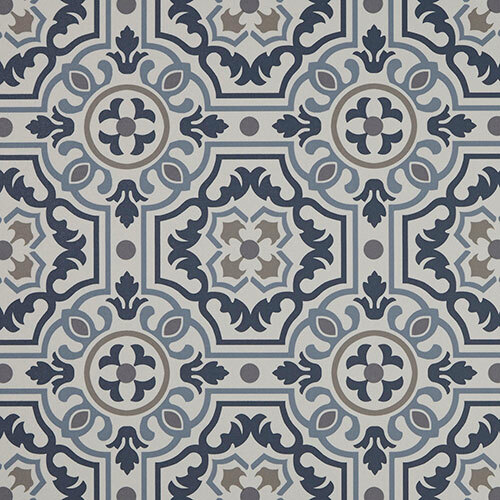 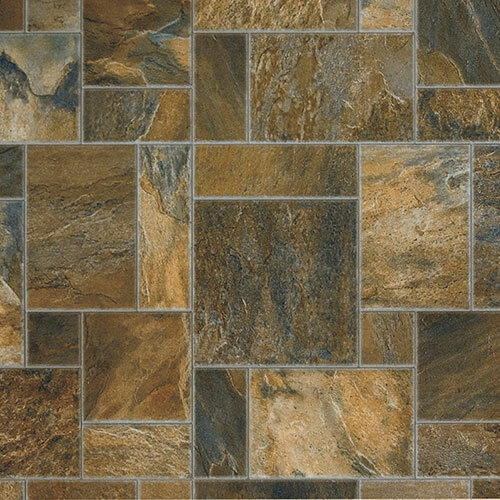 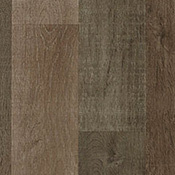 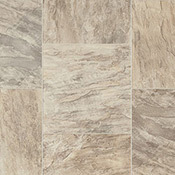 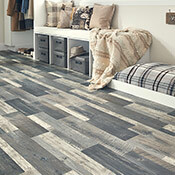 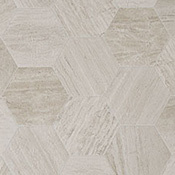 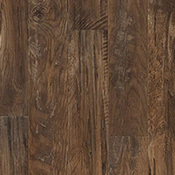 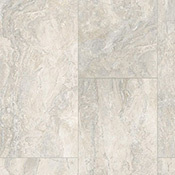 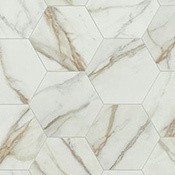 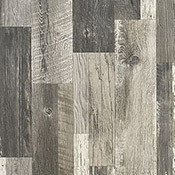 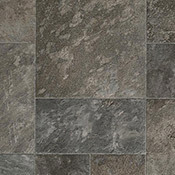 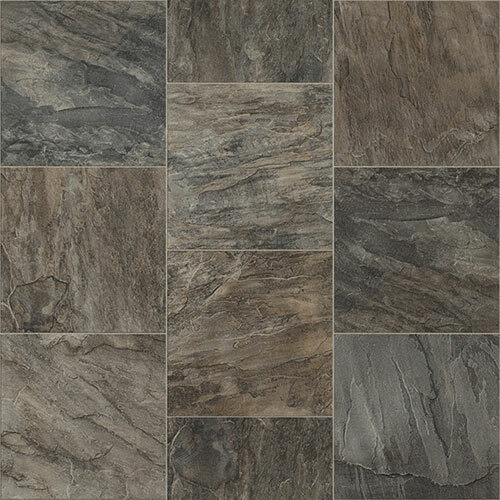 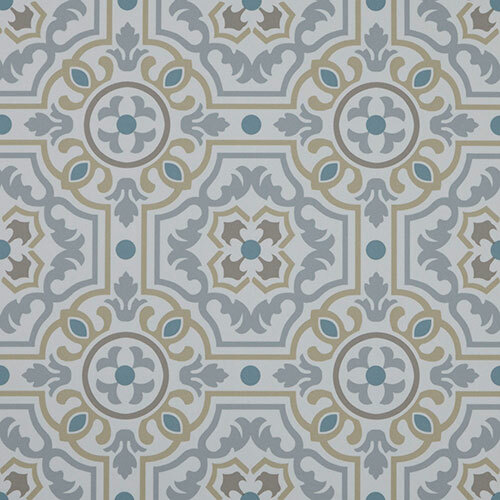 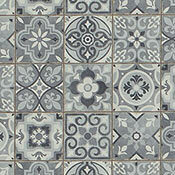 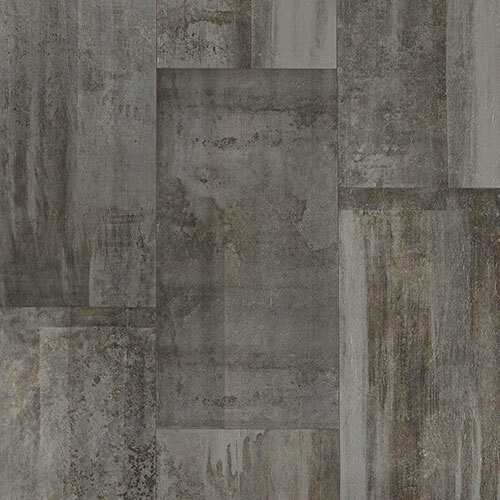 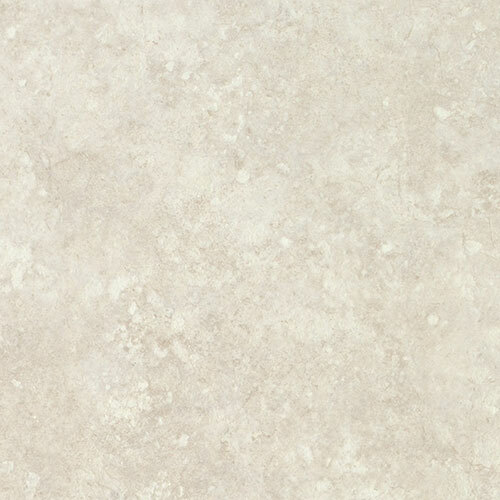 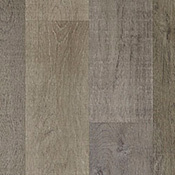 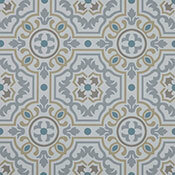 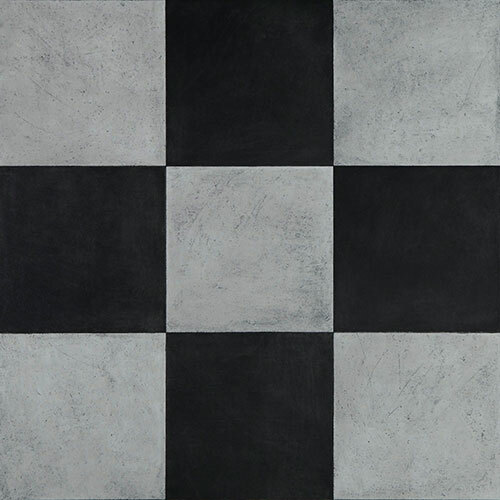 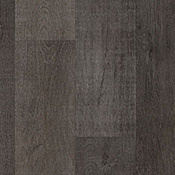 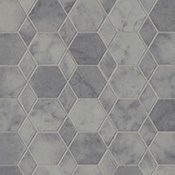 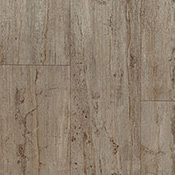 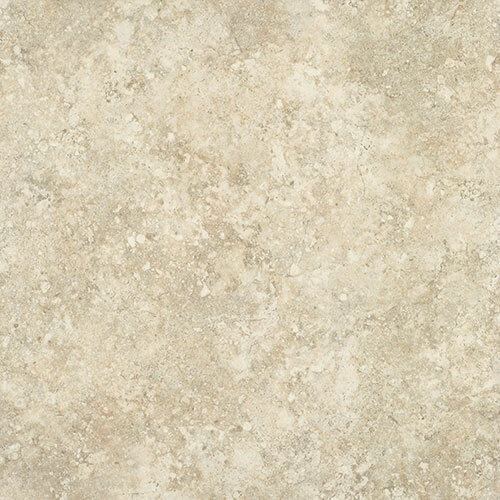 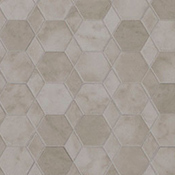 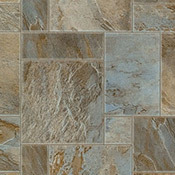 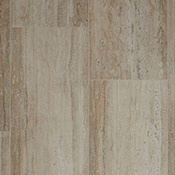 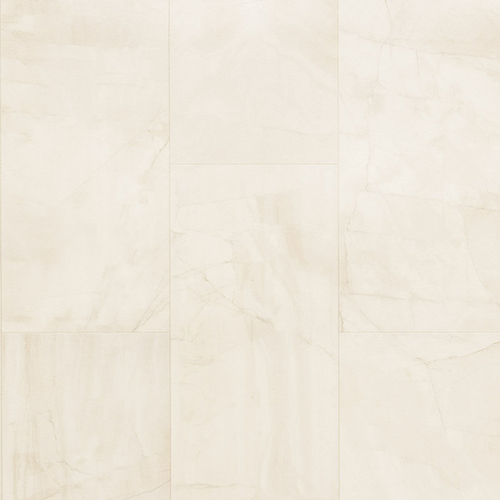 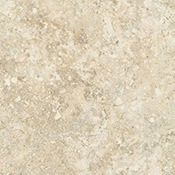 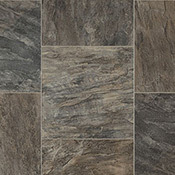 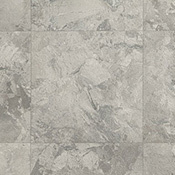 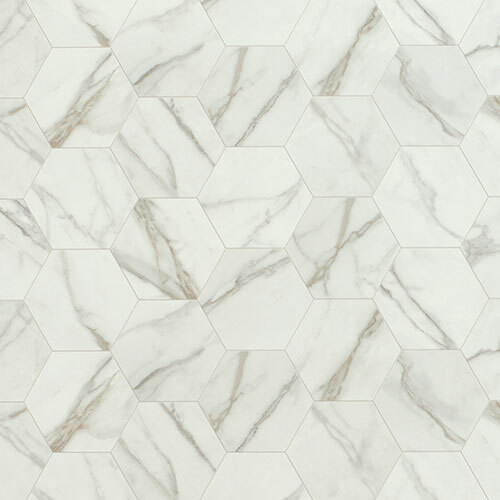 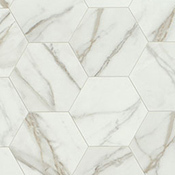 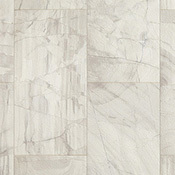 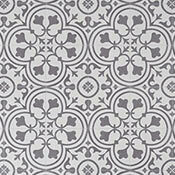 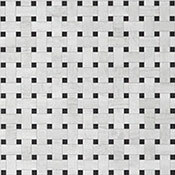 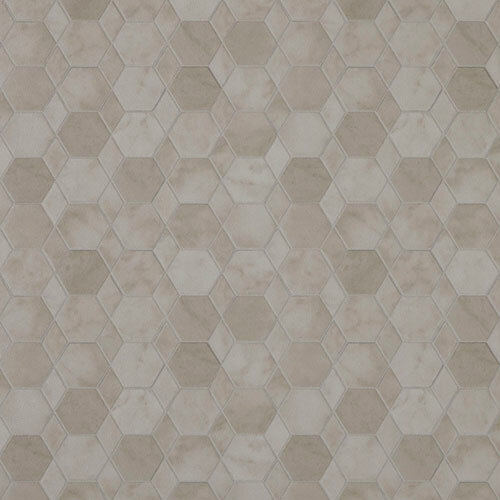 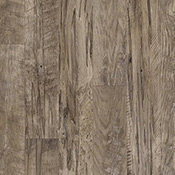 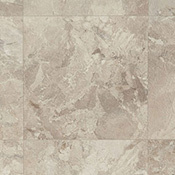 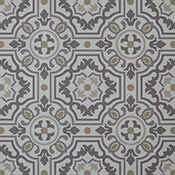 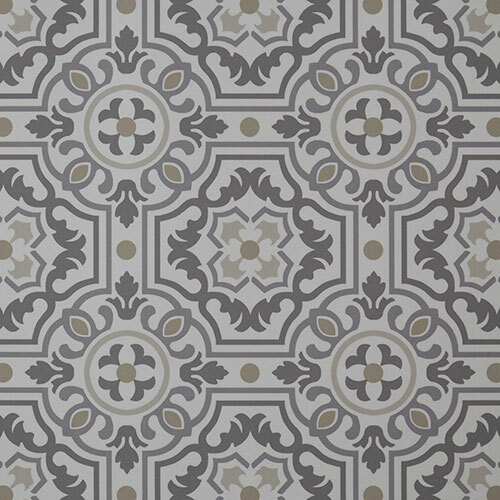 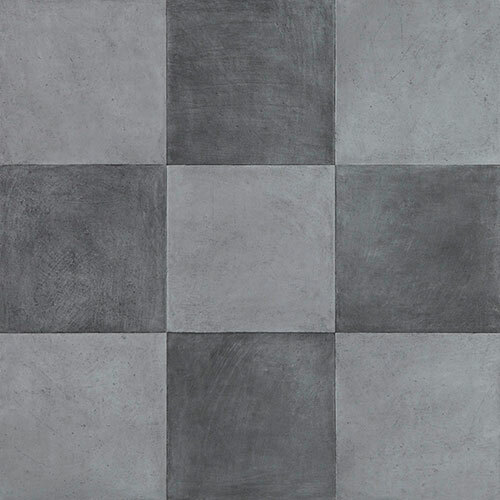 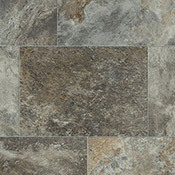 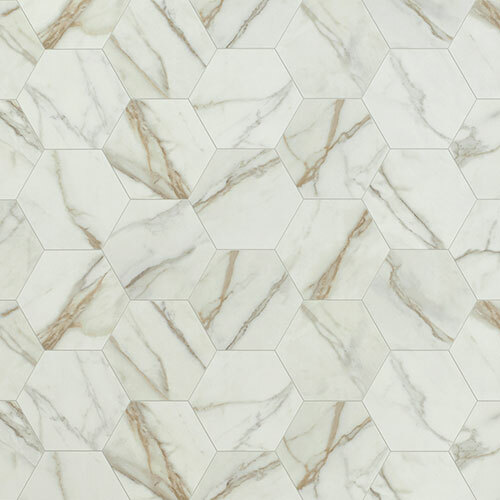 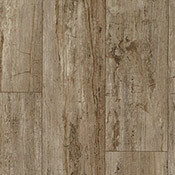 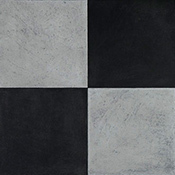 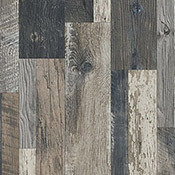 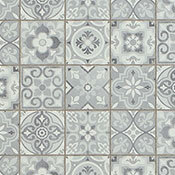 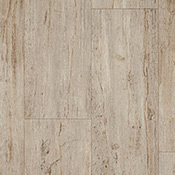 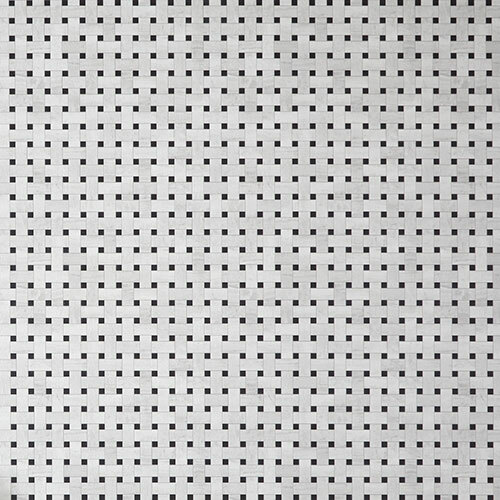 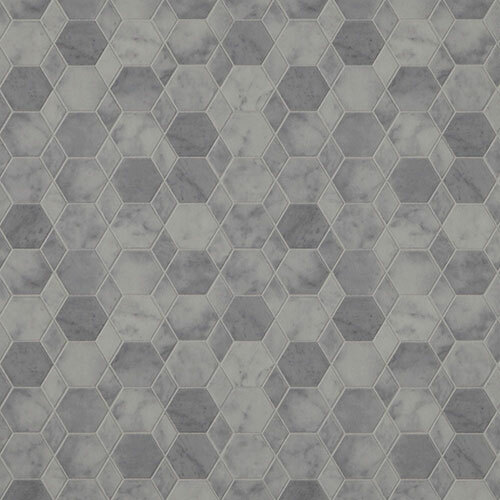 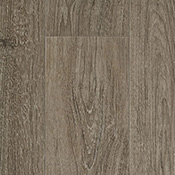 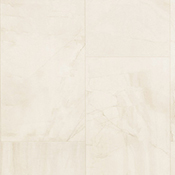 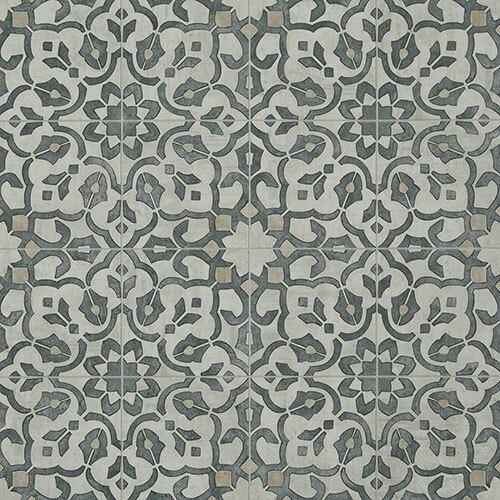 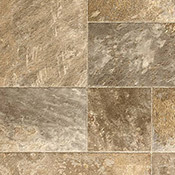 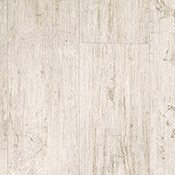 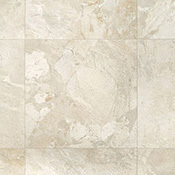 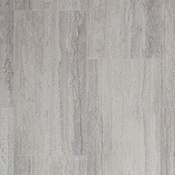 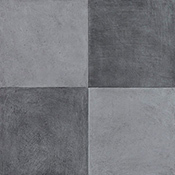 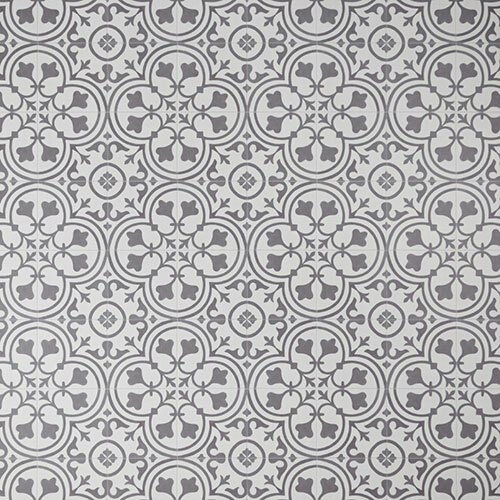 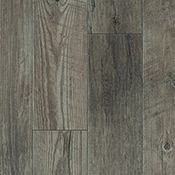 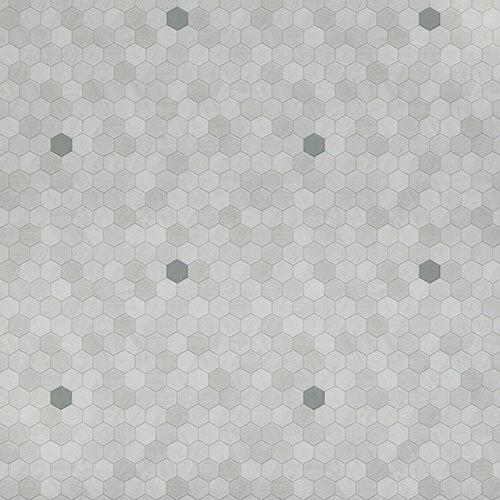 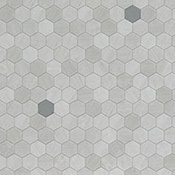 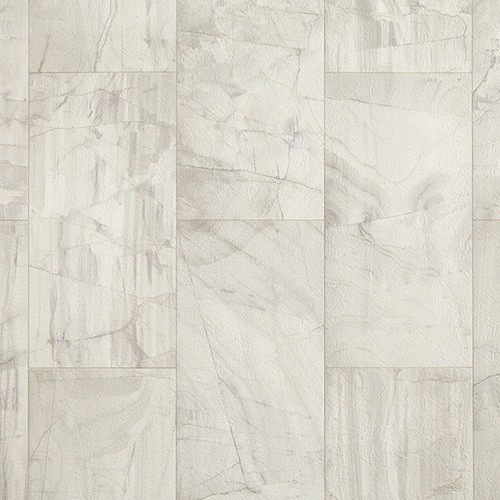 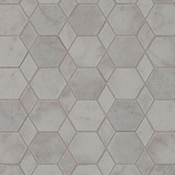 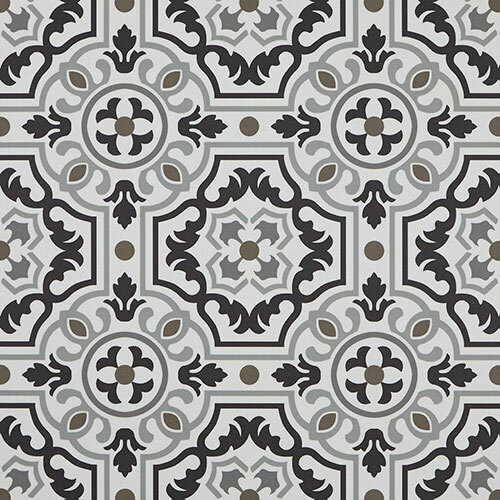 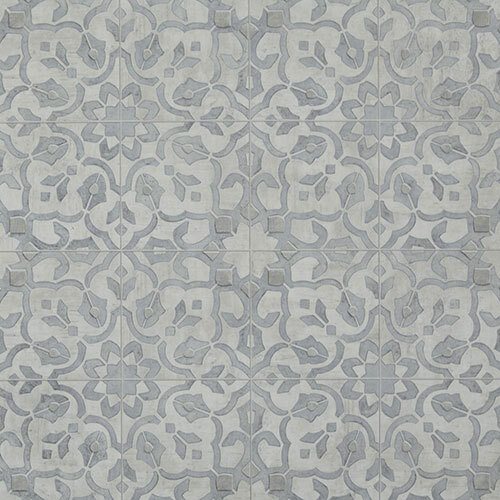 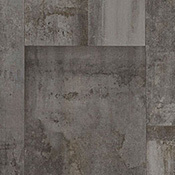 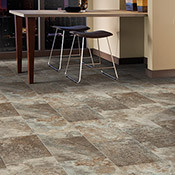 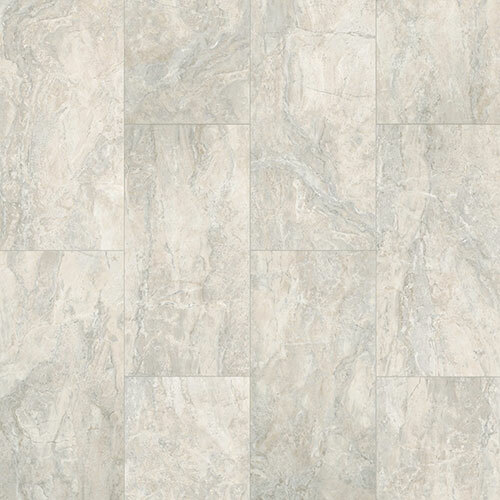 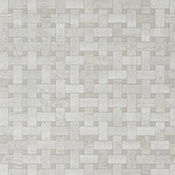 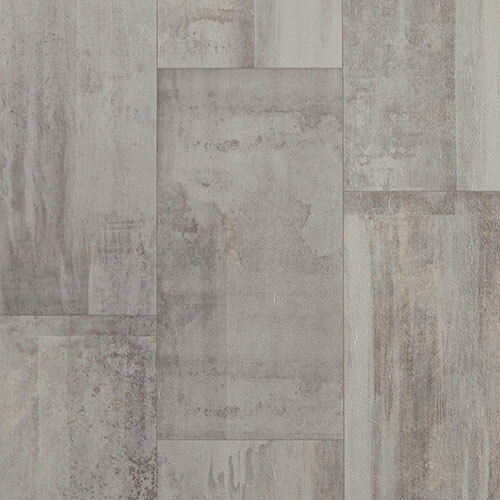 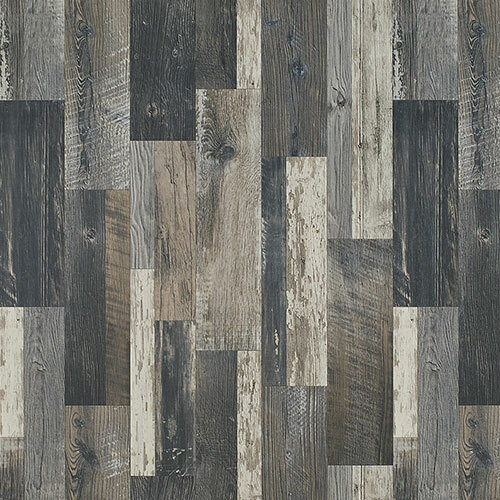 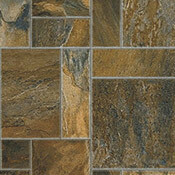 Mannington Luxury Vinyl Sheet Flooring is the next evolution in vinyl flooring. 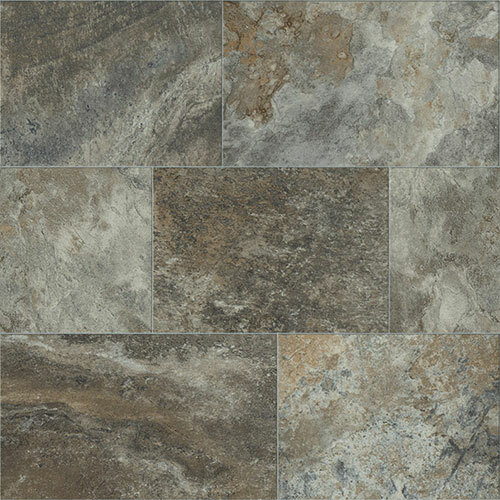 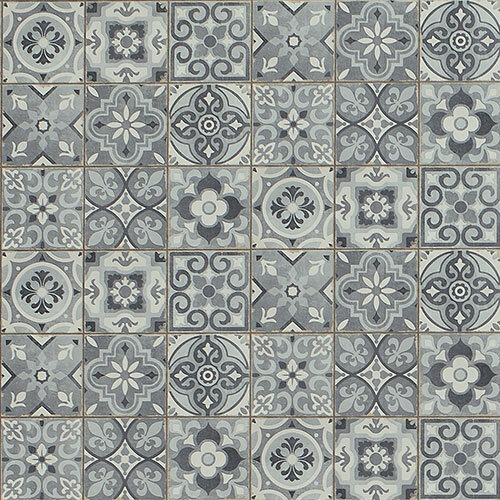 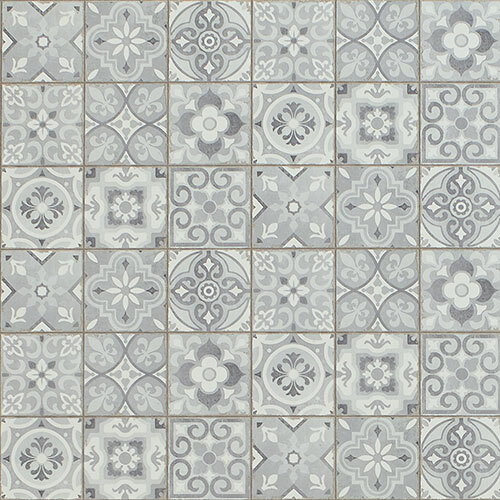 These floors are available in 3 performance level with 80 beautiful visuals to choose from. 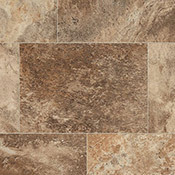 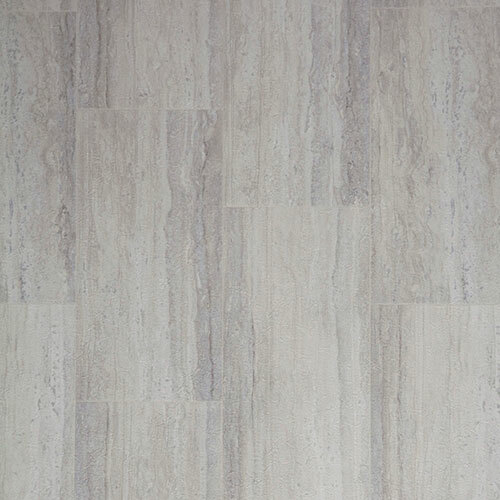 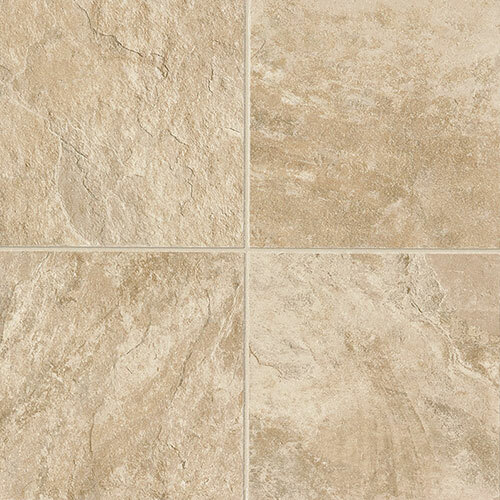 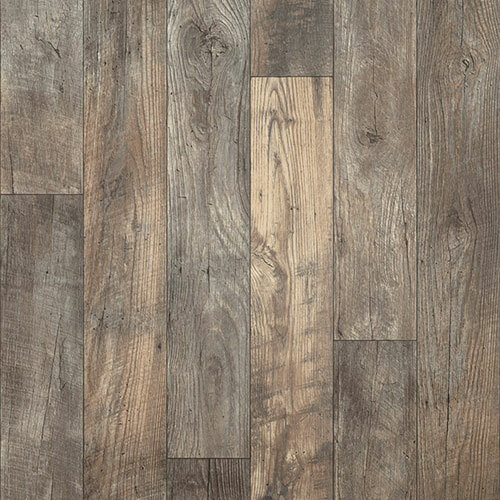 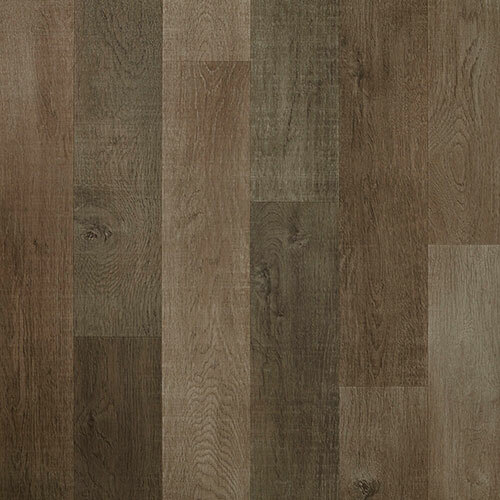 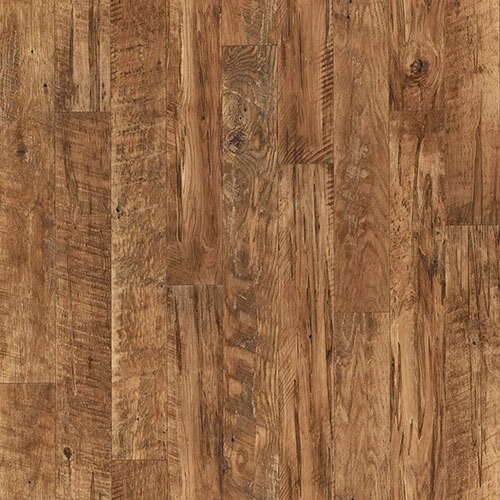 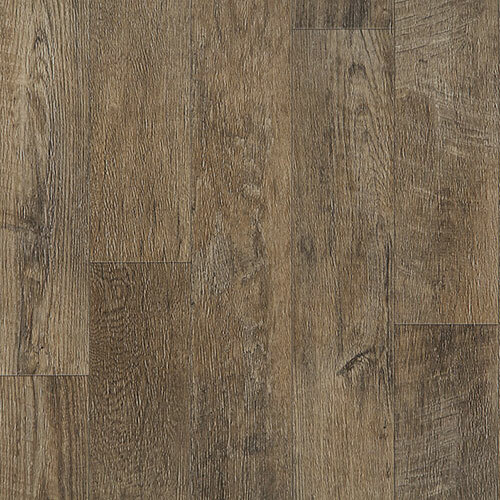 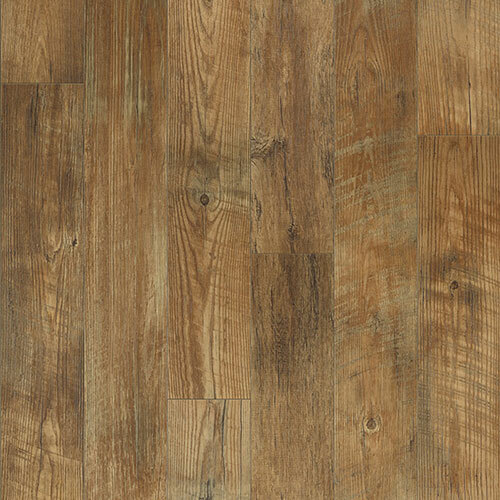 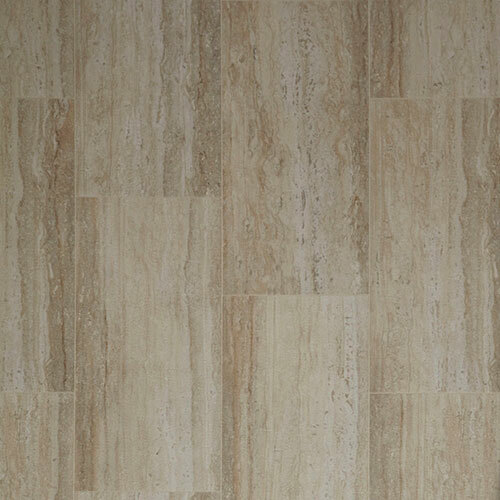 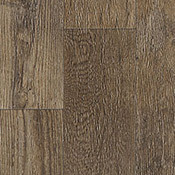 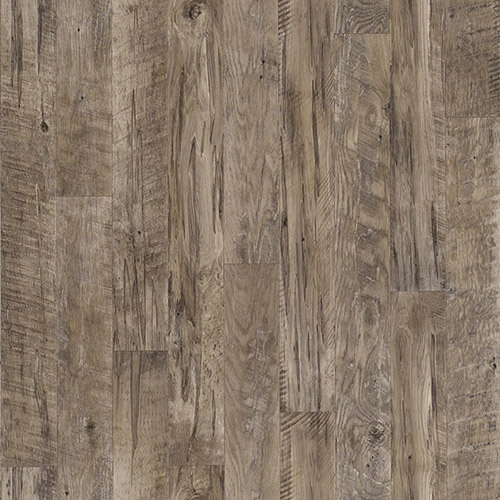 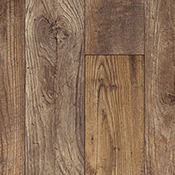 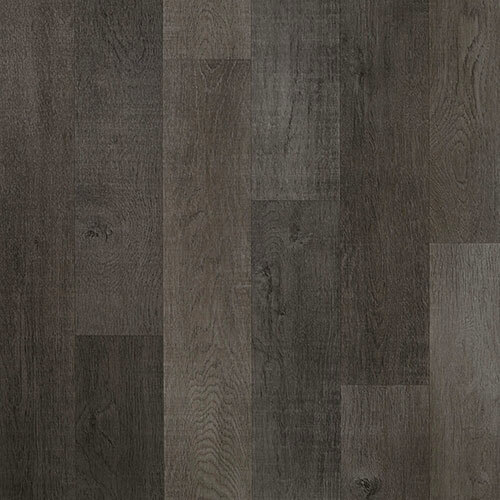 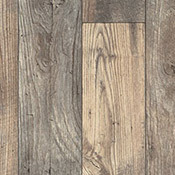 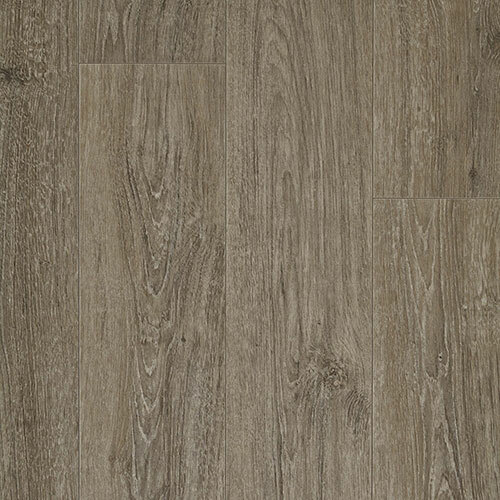 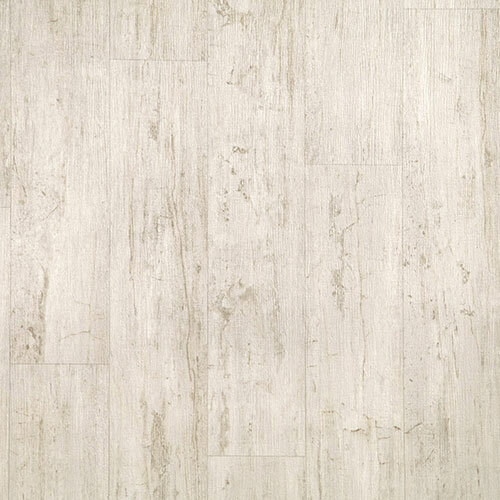 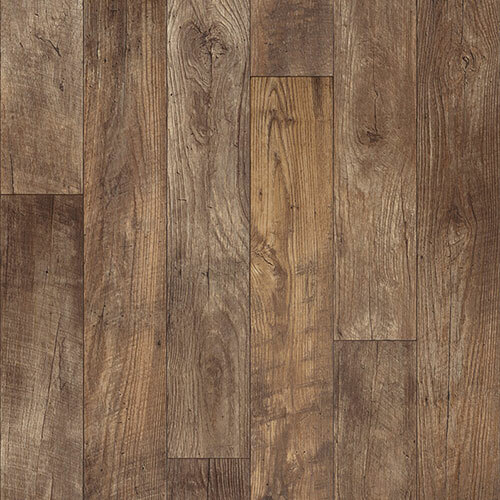 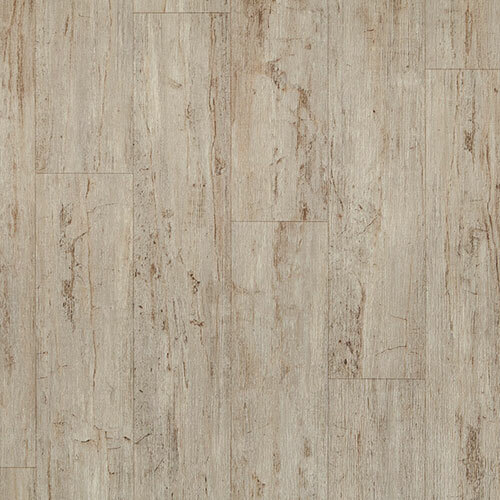 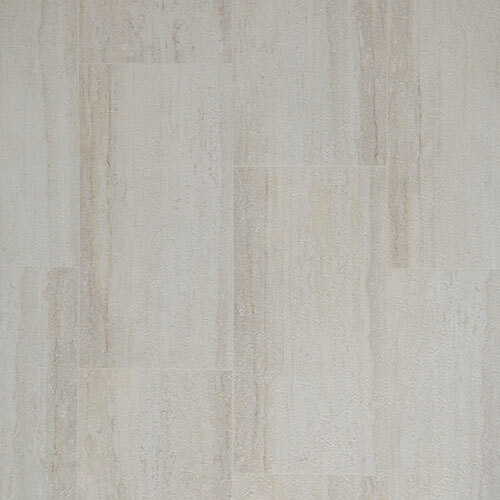 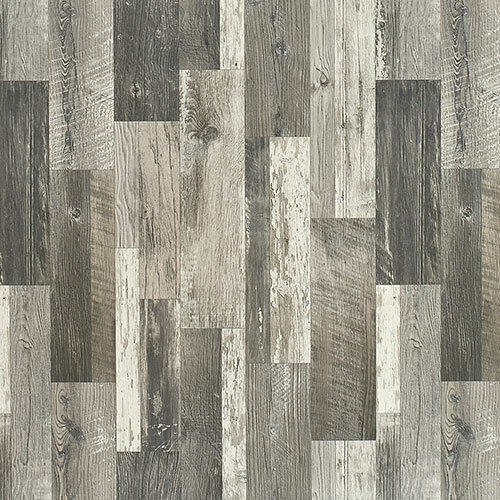 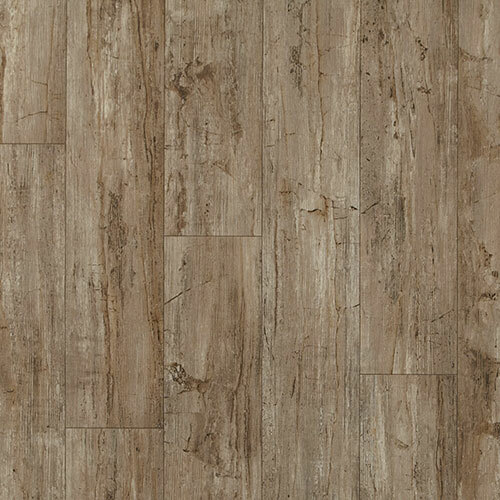 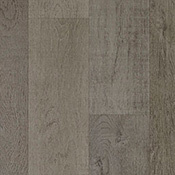 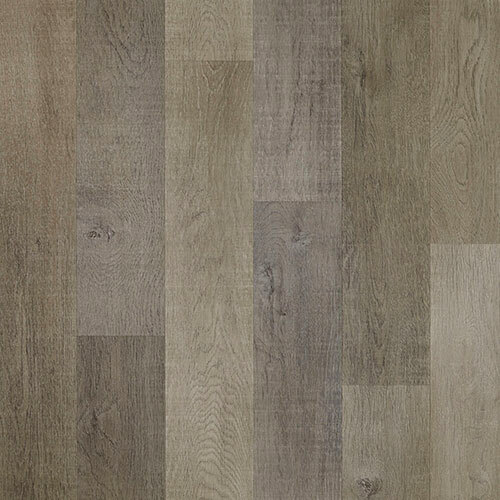 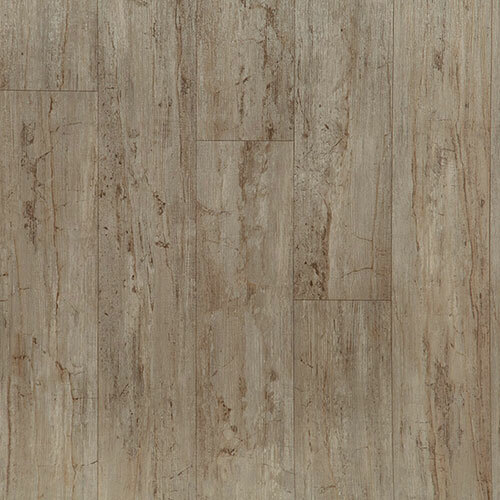 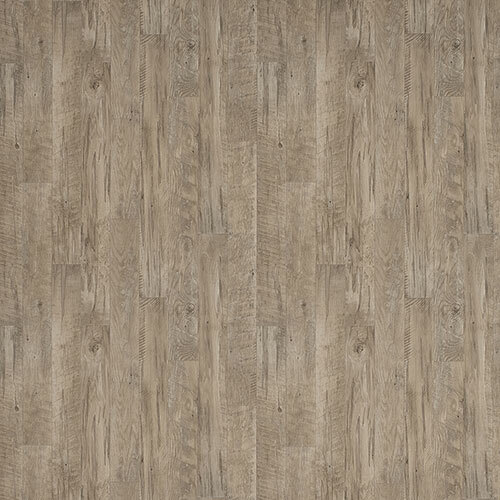 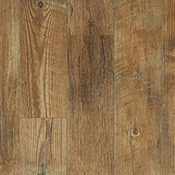 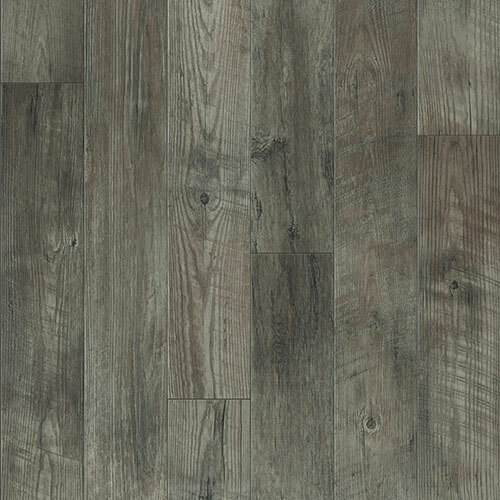 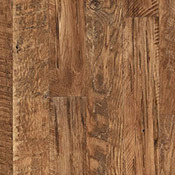 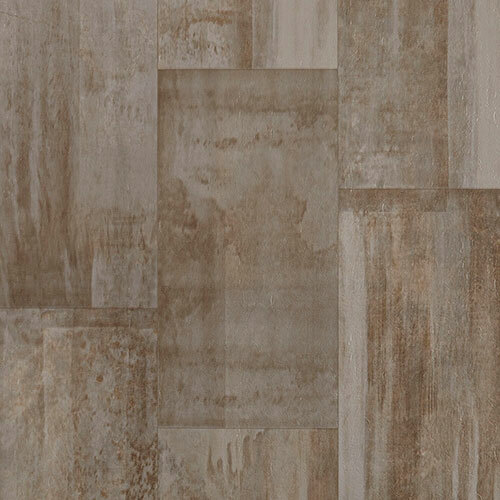 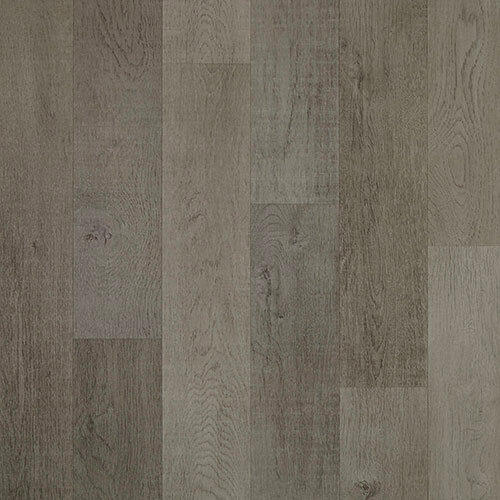 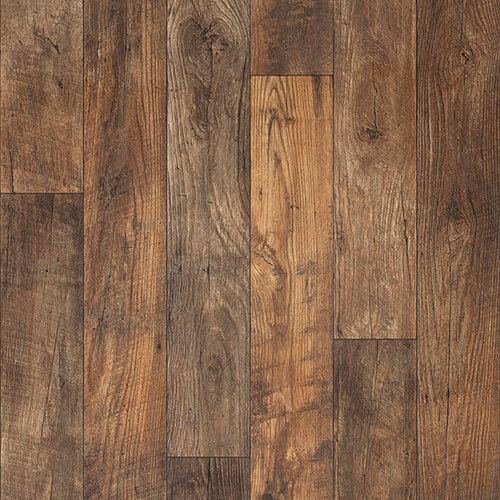 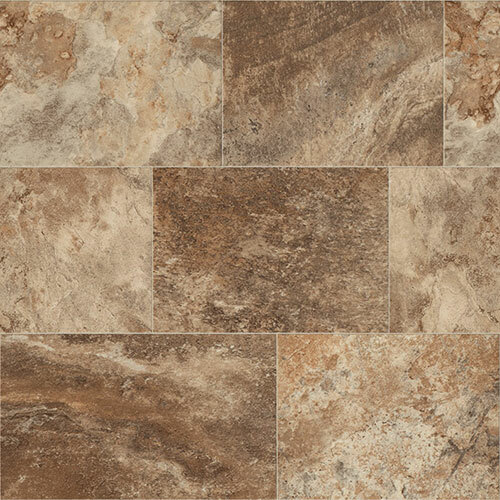 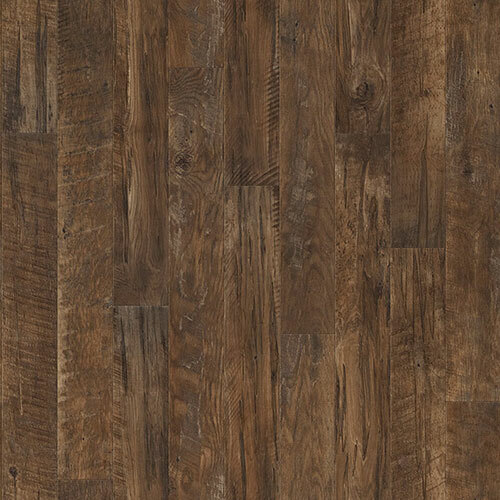 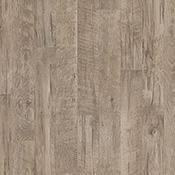 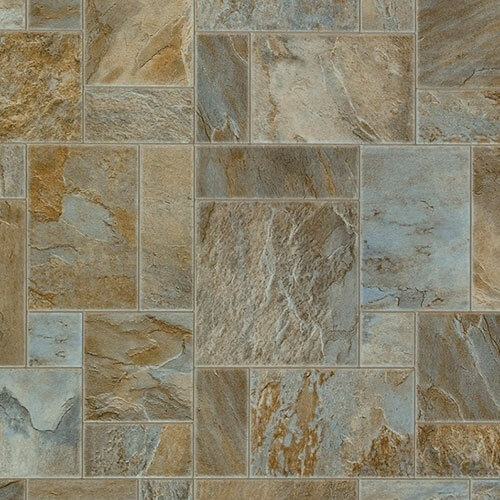 This Mannington Flooring features Natureform 4G for more realistic visuals.